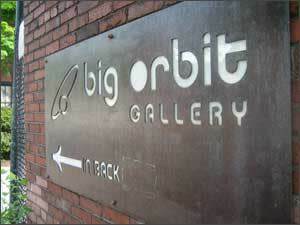 Big Orbit Gallery is an artist-run, not-for-profit cultural center dedicated to multidisciplinary explorations of contemporary art issues, with a focus on Western New York art. With exhibitions ranging from painting to architectural installations to live sound sculpture. 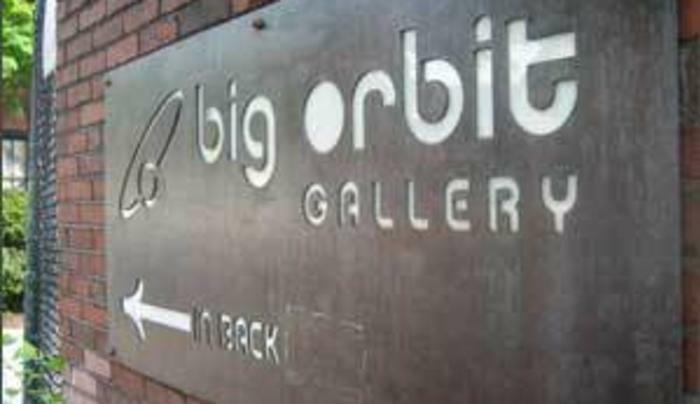 Big Orbit Gallery extends Buffalo's legacy of cultural innovation.